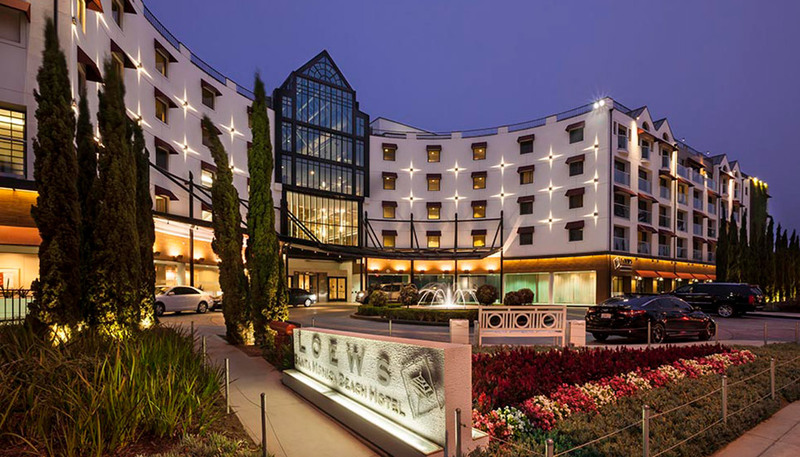 The Western Motorola Service Provider Association is happy to announce that we will be holding our ninth annual meeting in May at the Loews Santa Monica Beach Hotel. Last year's meeting was a great success and has paved the way for us to grow our association and benefit all of our members, vendors and partners. We would like to thank all of our members and vendors that attended the 2018 Meeting in Dallas last year. Vendors and Partners had a great opportunity to spend quality time with our members and develop relationships and business opportunities. We look forward to seeing everyone this May. The WMSPA Membership and Meeting is open to all Motorola Service Partners nationwide. Our event will also include a Motorola Service Town Hall Meeting. Please click here to see our event schedule. We will also be inviting vendors who service the two-way radio and wireless industry to take part in our vendor showcase and present their products and services.